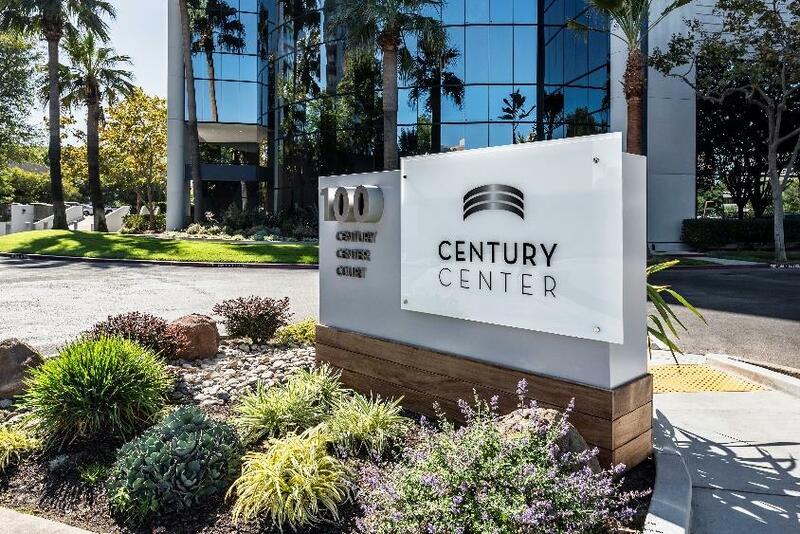 November 11, 2018, SAN JOSE, CA – San Jose-based Briggs Development announces Sigma Connectivity as the newest tenant at 100 Century Center Court—an eight-story, Class A office building—in San Jose. A design house with about 500 employees, Sigma Connectivity helps other companies to realize their new generation products. Owned by a Swedish entrepreneur and headquartered in Lund, Southern Sweden, the company was looking for a space that would suit their needs now and in the future. The 107,000 square foot newly-renovated Century Center with market-ready suites was a perfect fit. Recently moved in, Sigma Connectivity is leasing 1,203 square feet of open concept office space with a conference room and storage space. “Our goal is to provide connectivity solutions to our customers that will create a better tomorrow. We are excited to partner with Briggs Development to secure our new energetic office space at Century Center in San Jose. For us this new location is perfect with a short drive to our major customers in the Bay Area and easy access to San Jose airport from where we can reach customers all over US as well as our offices in San Diego, Lund and Warsaw. We have an ambitious growth plan for the coming years and from this office we have every opportunity to reach it,” says Christian Axelsson, COO of Sigma Connectivity. For more information about Sigma Connectivity, visit www.sigmaconnectivity.com.